Can't always be giving away brick mods, right? Here is the Suorin Drop pod vaping platform! 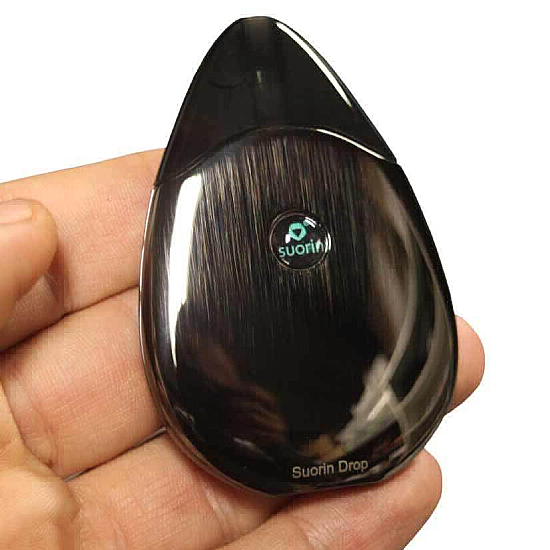 From esthetics to performance, the Suorin Drop is the current rage in ecigs today! The winner of the lottery #1000 for SUORIN DROP - POD STYLE ELECTRONIC CIGARETTE was Κωστας Κωστοπούλου from Στυλίδα, Greece on Aug 17, 2018. The Suorin Drop ultra portable ecigarette delivers a beautiful all-in-one starter kit with a unique water-drop design, featuring a 310mAh of rechargeable battery and a versatile Suorin Drop Refillable Cartridge System. 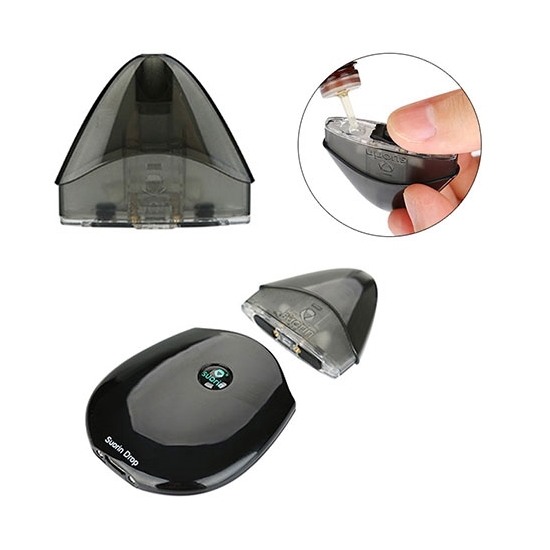 The Suorin Drop utilizes a convenient draw-activated firing mechanism, equipped with a integrated 310mAh battery with intuitive LED light indicator for battery assessment. 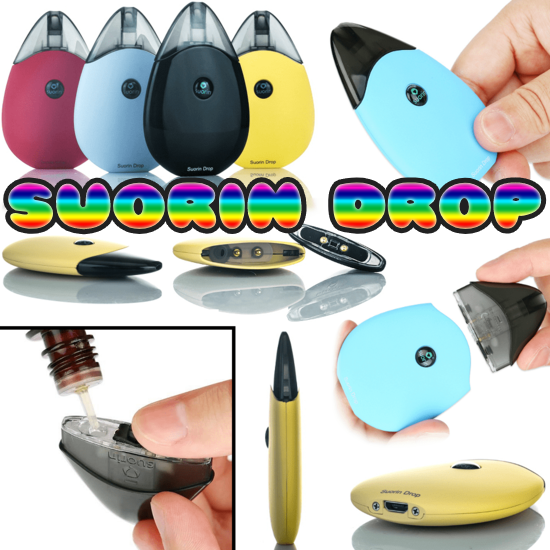 The Sourin Drop implements a two-piece structure, with a 2ml replaceable cartridge attached that can be convenient refilled. 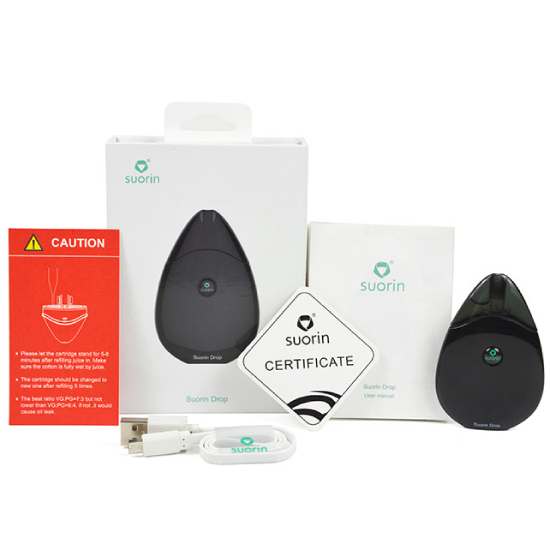 Creatively constructed with beautiful design elements and portable functionalities, the Suorin Drop System is perfect for a travel-friendly, pod-based system.